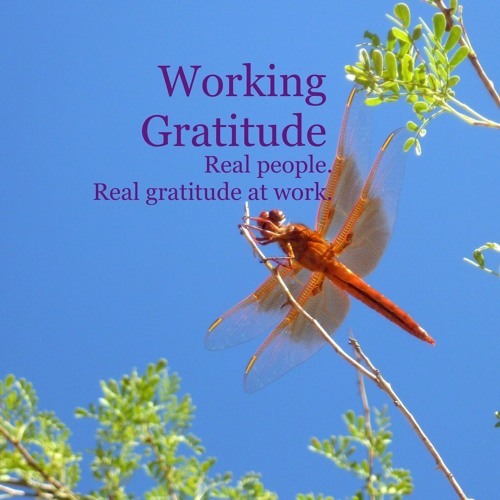 Working Gratitude with Brendan Kamm by Working Gratitude-Real People. Real Gratitude. As co-founder and CEO of Thnks, Brendan is responsible for all day-to-day operations of the platform and is the guardian of Thnks’ strategic vision. Brendan is on a mission to improve the way gratitude is expressed within the workplace and between sales teams and their clients.